Blog posts are like buses. You don’t get one for months and then suddenly a few come along at once! So, today I thought I would post about two exciting companies whose products up the ante in a room, adding a bit of a different element to your design, and therefore adding interest. Those companies are Temple & Ivy and Oficina Inglesa, and I used products from both in my recent collaboration with Hästens. 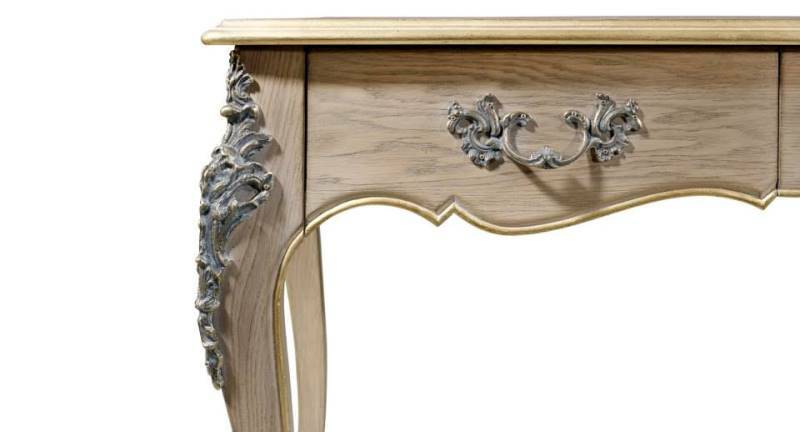 Oficina Inglesa make beautiful, traditional French-style furniture. Using artisan knowledge handed down over generations, their furniture is entirely handmade, hand painted and distressed by hand in Europe. Oficina Inglesa pride themselves on their attention to detail, down to the fact that they even forge their own exclusive handles. 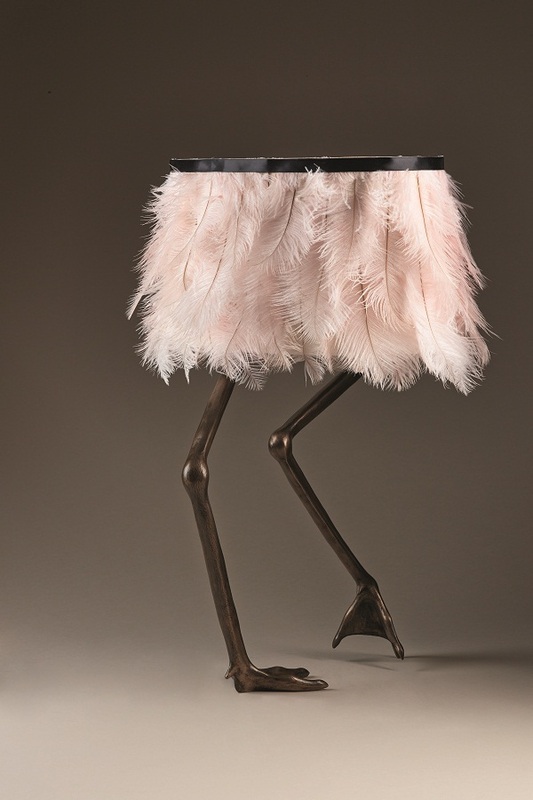 And whilst their pieces retain a traditional look, they offer them in a wide range of colours which means that you can jazz the piece up, and give it that unique, quirky touch. 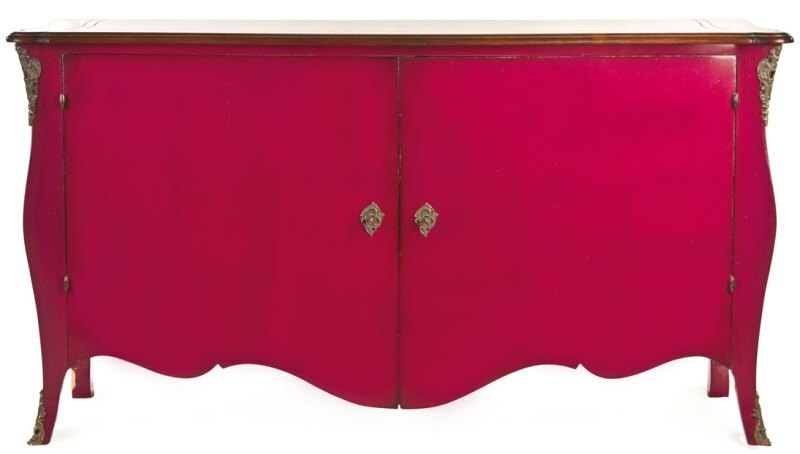 Perfect for adding that eclectic feel to your scheme. Temple & Ivy have also drawn inspiration from history, specifically Georgian Britain where feet were used on all kinds of household furniture. However, Temple & Ivy’s feet have taken on a very modern feel. After childhood summers in Zimbabwe (do you notice the connection? 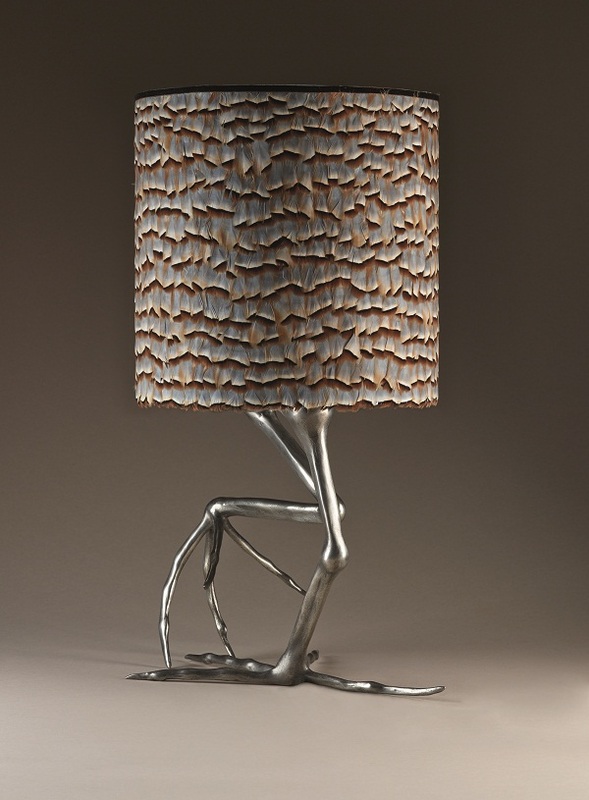 ), and a recent Kenyan safari to study birds’ legs, sisters Susan and Nicky have created a wonderful collection of lighting, all made in the UK through a combination of traditional sculpture and modern materials. 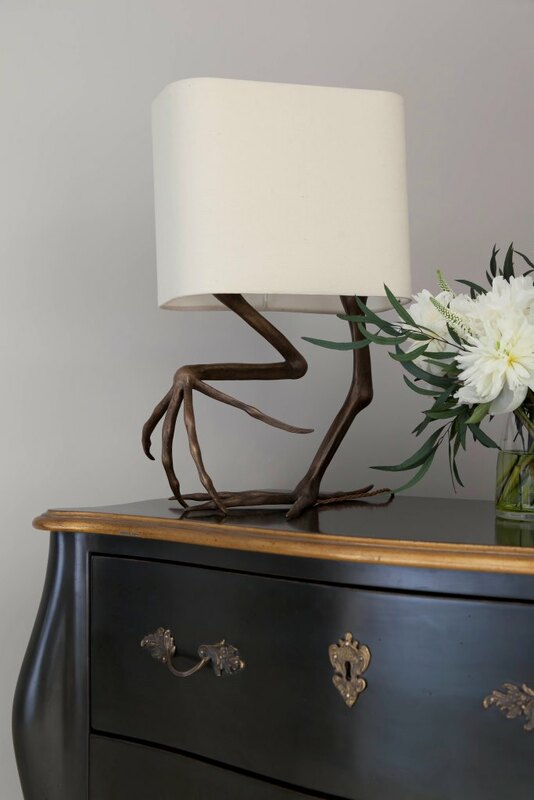 Personally I think every interior should have a Temple & Ivy lamp – just for the sheer fun of it! So, are you more of an Oficina Inglesa or a Temple & Ivy kind of person? I’d love to hear your thoughts. I love Fridays. For some reason the emails that flood constantly into my inbox slow down, and things just feel that bit calmer as the clock ticks down to the weekend. Today is one of those Fridays, so I thought I would seize the moment and put fingers to keyboard for this blog post. As you are hopefully aware, I have recently been involved in a very exciting collaboration with Hästens. However, Hästens is not as well-known a brand here as it is in Sweden, where owning a Hästens bed is apparently as much of a status symbol as owning a Rolex watch is here, and the iconic Hästens blue-and-white check is left proudly on display. So, what makes a Hästens bed so special? 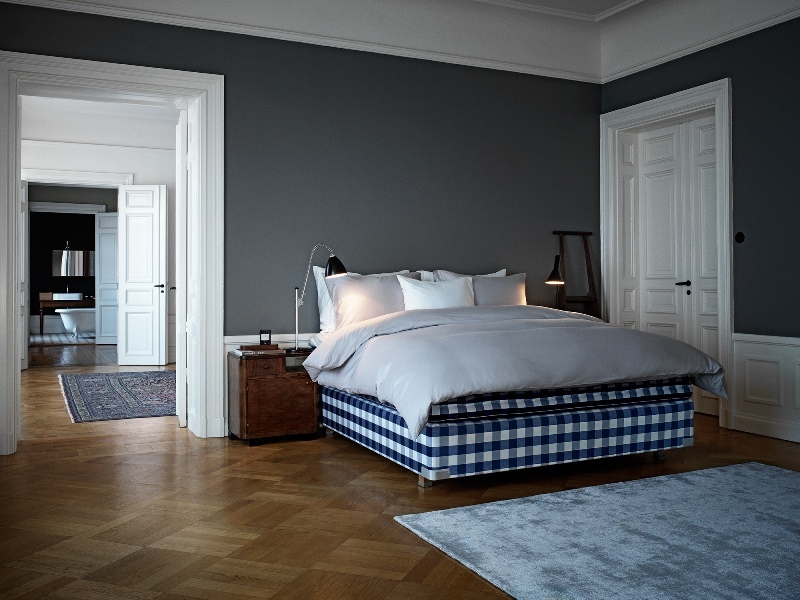 Hästens is Sweden’s oldest manufacturer of beds, and they have been ‘perfecting the art of sleep’ since 1852. At Hästens they use only the finest natural materials and every Hästens bed is made by hand in Köping, Sweden. 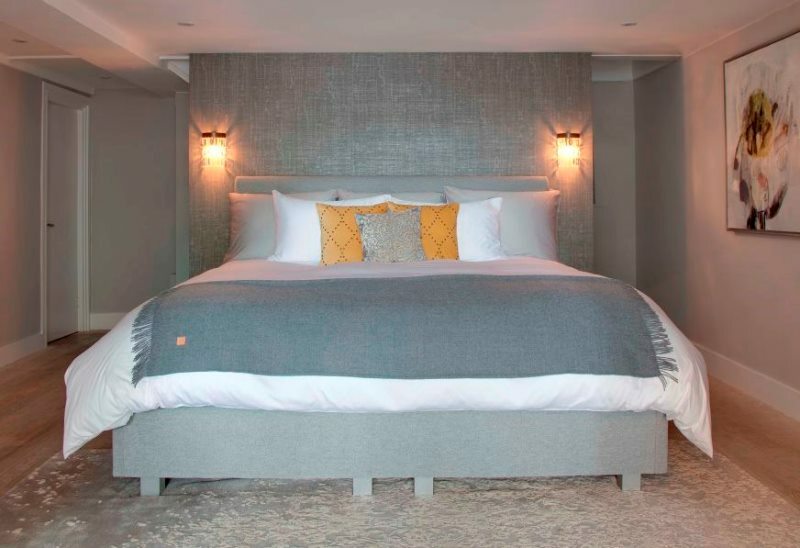 Because of the materials used, and the design of the beds, Hästens claim that sleeping in one of their beds is more restorative and rejuvenating, giving you ‘natural energy, an improved mood, greater health and happiness and a more youthful appearance’. Sounds good, huh? Well, if the top sports men and women of this world can have a whole regime designed around their health and well-being, and this regime includes getting a really good night’s sleep, and we look up to these top sports men and women, then what stops us, the top athletes in our businesses, from looking after ourselves too? And, as I have proved, owning a Hästens bed doesn’t mean that you have to have the blue-and-white check mattress on display – it can also be made to fit into your interior scheme. So, what are you waiting for? Winning the lottery perhaps? 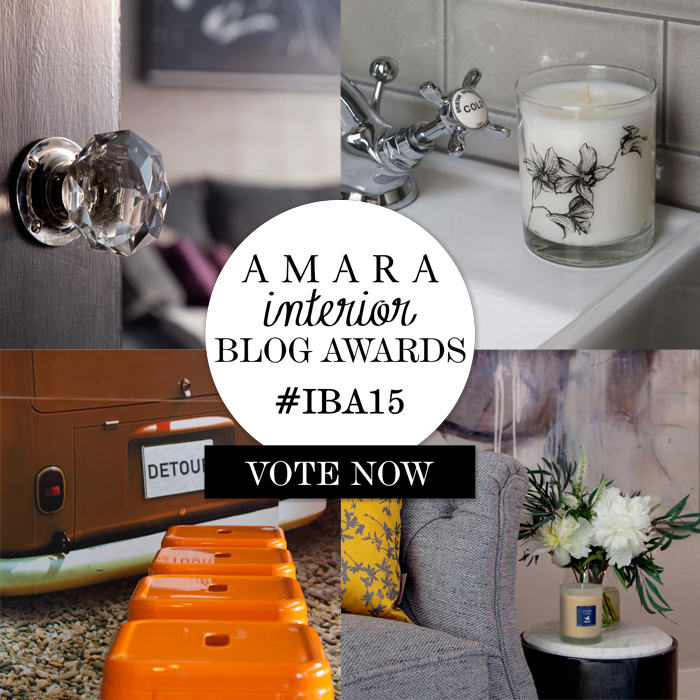 Amara Interior Blog Awards – Please Vote! 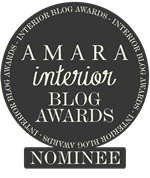 I am totally thrilled and delighted to have again been nominated in the 2015 Amara Interior Blog Awards! 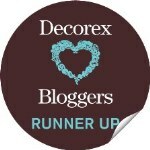 My nomination is in the BEST INTERIOR DESIGNER OR STYLIST BLOG category, and there are some seriously big interior designers and bloggers in this group. I feel incredibly honoured to have been mentioned alongside these amazing bloggers – but it does provide for some stiff competition! I know I haven’t been the most frequent blogger of late – something to do with being incredibly busy creating beautiful interiors for other people – I do love this aspect of my business, and I have found it incredibly rewarding over the years. So, it is great to know that someone out there enjoys reading what I write! So, if you are one of those people, please do help me to spread the word, and please do vote for me. Every voter will be entered into a draw for a luxury holiday for two on Italy’s romantic Amalfi Coast with Amara and Exsus. Voting closes on 18th September 2015 and short list announced 28th September. Please, every vote counts. Images © Fiona Walker-Arnott and Darren Chung. Posted in Interior Design	| Comments Off on Amara Interior Blog Awards – Please Vote!